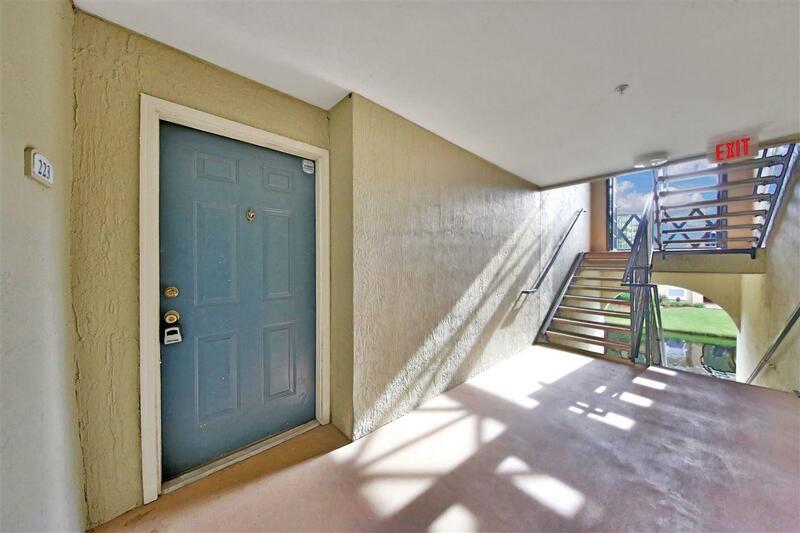 Welcome home to this beautiful and conveniently located condo in Avanti Condominiums. This great floorplan includes two large bedrooms each with their own en suite bathroom. 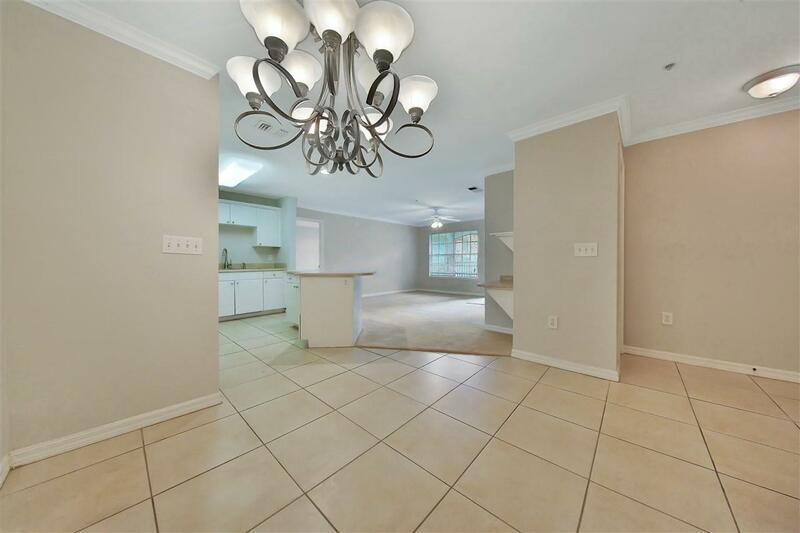 The open floorplan has a kitchen with island open to the living room and a separate dining room. 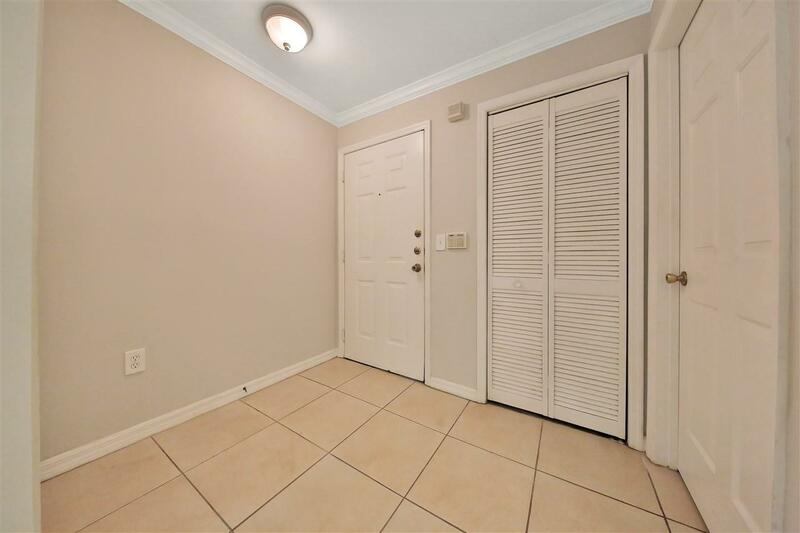 New carpet and fresh paint make this home feel like new. Enjoy your morning coffee or just wind down from your day on the screened balcony. 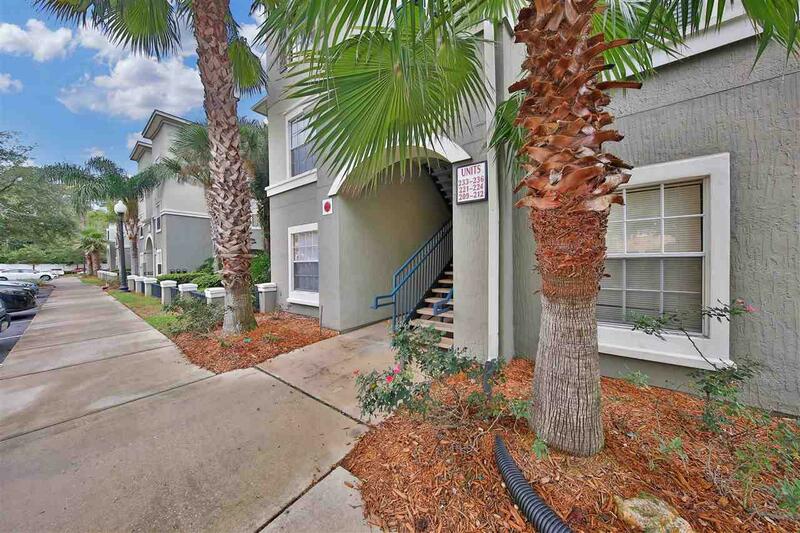 Avanti is a gated community that is conveniently located near the St. John's Town Center, UNF, Florida State College, and beaches. Amenities include fitness center, pool, and public grilling areas. This gem will not last long!